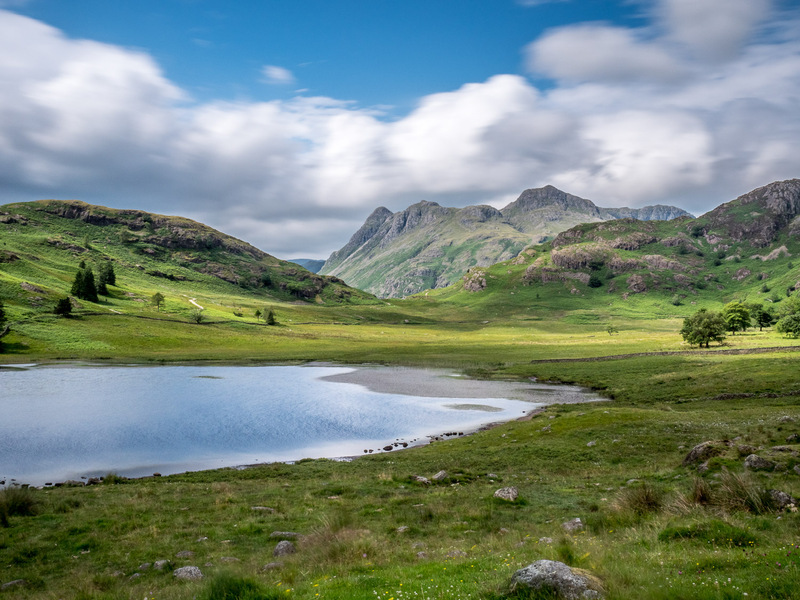 Last week I headed to Wasdale Head for six days of camping, hiking and photography. I found a few stunning spots for Lake District photography that I wanted to share. 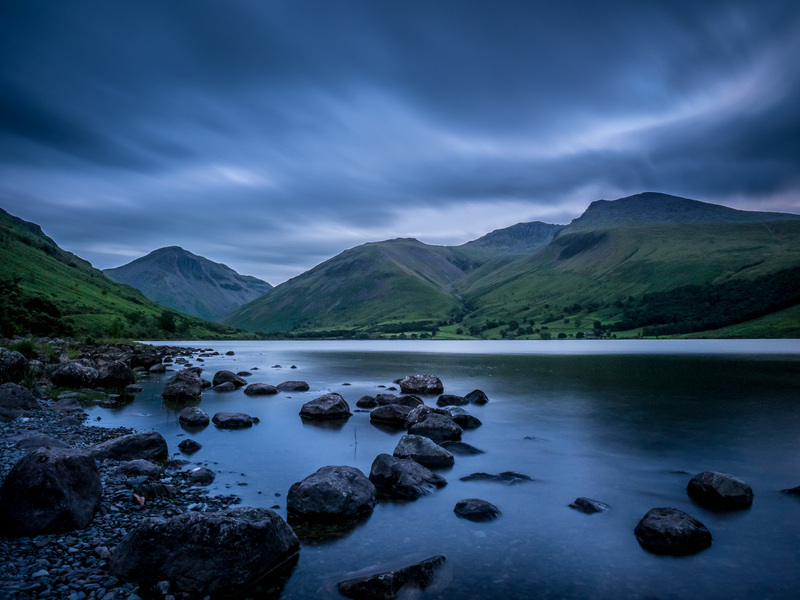 Wast Water is England’s deepest lake and lies in the shadow of its highest peak, Scafell Pike. 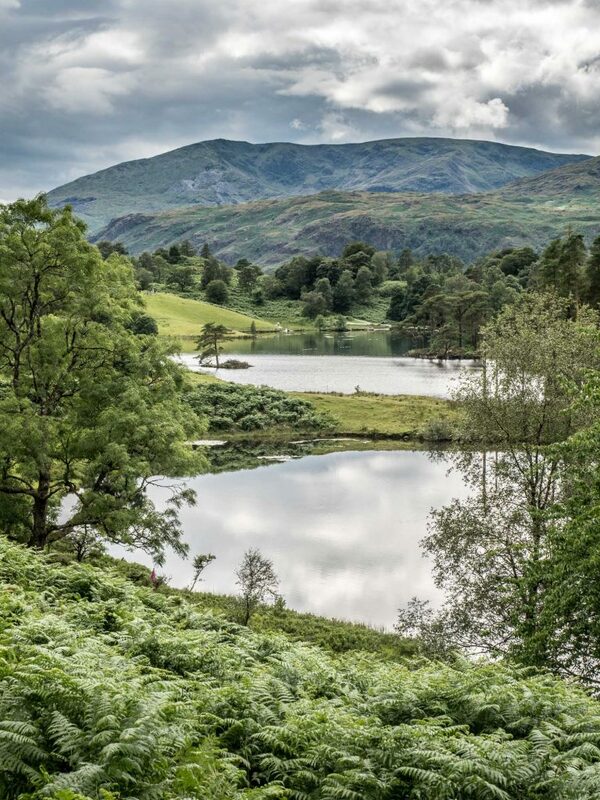 It’s a beautiful location with plenty of parking points along its western shore, and a popular calling point for Lake District photography trips. The photo below was taken on a July evening at around 9pm in the location shown on the right. There’s a small, free car park on the other side of the road, so you don’t have to lug your gear very far. I used a combination of long exposure and HDR techniques (read my long exposure tutorial here). Having found the right scene – the balance of mountains in the background and the interesting rocks in the foreground – I set up the camera on a tripod and took three 60 second exposures at different exposure values (+1, 0 and -1). Once back in civilisation, I used Lightroom to merge the three RAW files into a single HDR image, and with a few more tweaks the result is shown below. The steepest road in England, the last time I visited this pass I managed to get a flat tyre and end up stranded in the pouring rain in the middle of the night! This time I was there for some more classic Lake District photography, and the trip was a little more pleasant. 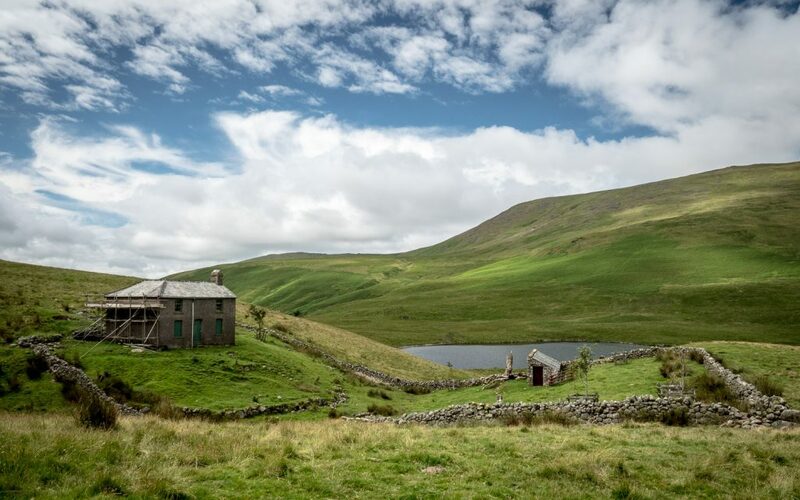 A relatively easy walk up from Wasdale Head takes you to the picturesque Burnmoor Tarn and Lodge between the Wasdale and Eskdale valleys. The lodge appears deserted and currently has some unfortunate scaffolding against one wall – but embrace it and it’s a beautiful spot. Tarn Hows is a truly picturesque area of the Lake District a couple of miles north of Coniston. It’s a gorgeous spot that can be included on a longer walk in the area, or you can drive directly there. A lot of work has been done to make it accessible: there’s a wheelchair- and pushchair-friendly path that circuits the tarn. There are also a number of friendly ducks and geese. 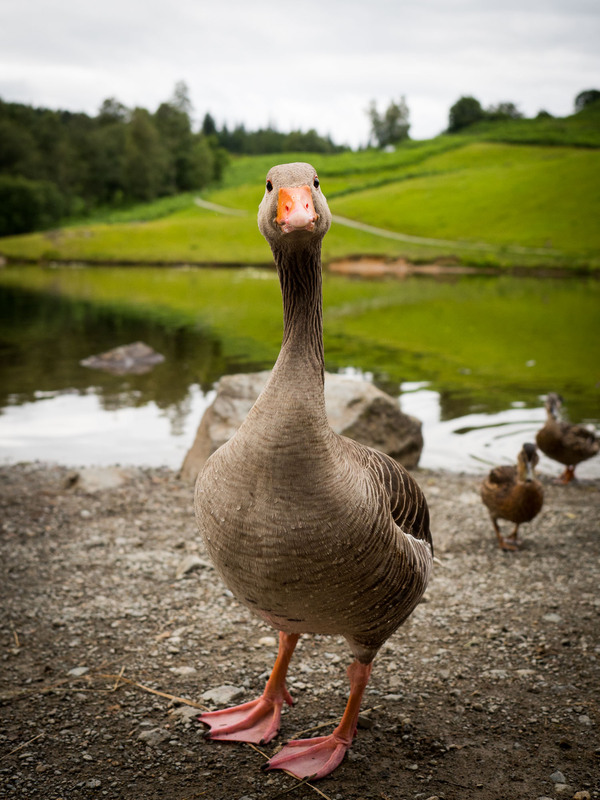 If you sit nearby and rustle some food bags, they’re sure to approach – and as this photo of a Greylag Goose shows, they’re not shy! 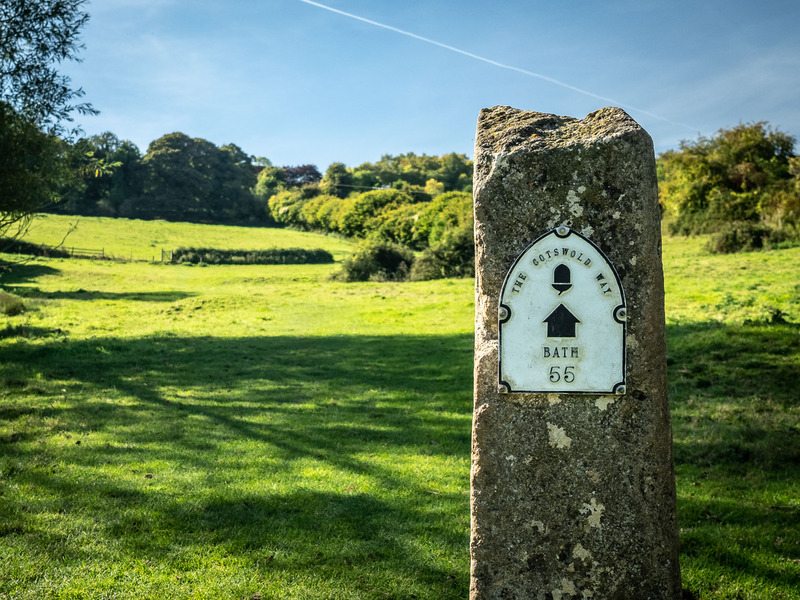 There’s a National Trust car park very close by – just remember to bring some coins as it’s pay-and-display. 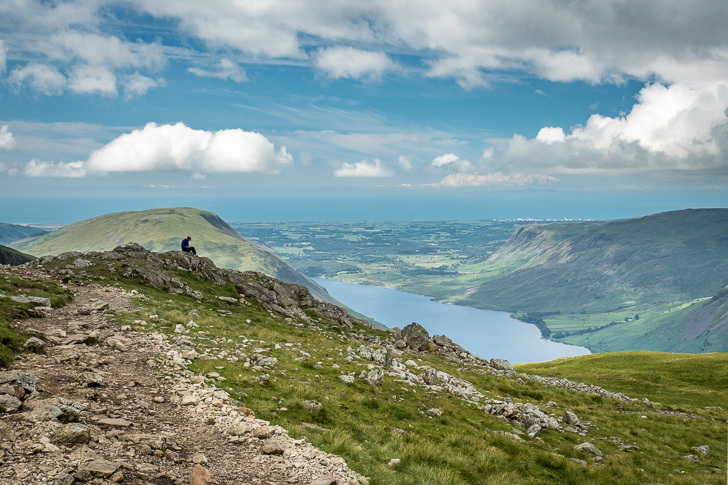 There are plenty of stunning viewpoints on the various routes up Scafell Pike: read my route blog here. The photos below were taken on the Hollow Stones route up from Wasdale Head, as shown on the right. 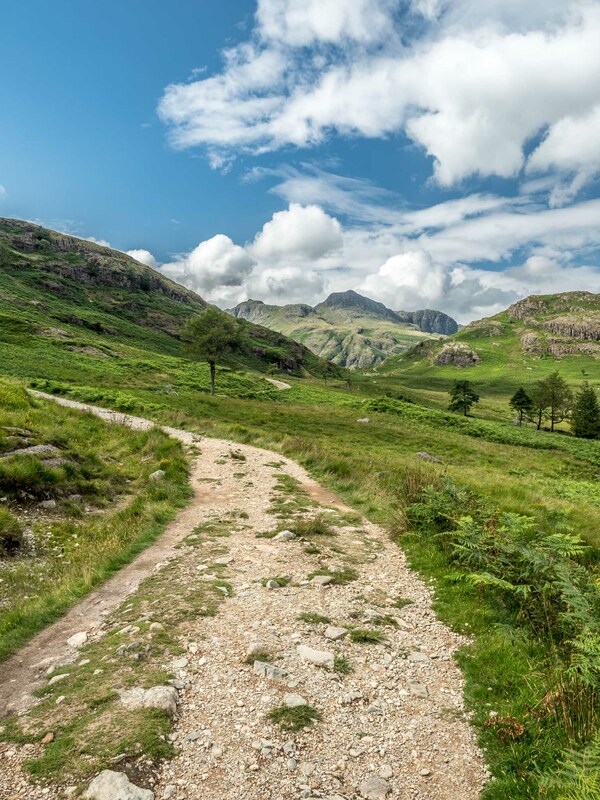 It’s a beautiful path with views of Wasdale Valley and Wast Water below. Even when the summit is covered in cloud, you’ll often have clearer weather down below. Finally, I stayed at the National Trust Wasdale campsite to explore all these areas. The site is at Wasdale Head, at the northern end of Wast Water, and in the shadow of Great Gable, Scafell Pike and the surrounding peaks. 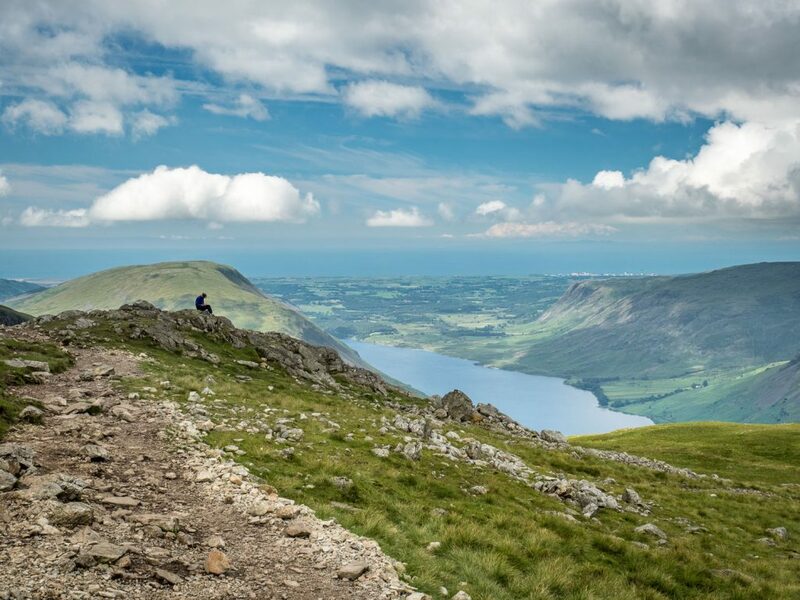 It’s an ideal base for a Lake District photography trip and makes you ideally situated for walks up Scafell Pike and Great Gable and to explore the western Lakes. What’s more, an awful lot of thought has clearly gone into its development. The facilities are great – good hot showers and plenty of them, lots of shady trees and drinking water points throughout the site. There’s even a freezer for your freezer packs. What’s more, the site is so well designed that it’s virtually impossible to see any of the tents from the surrounding hills. It’s a marvel of low impact tourism, and a great example of the National Trust’s brilliant work. Check out the National Trust campsite details here. 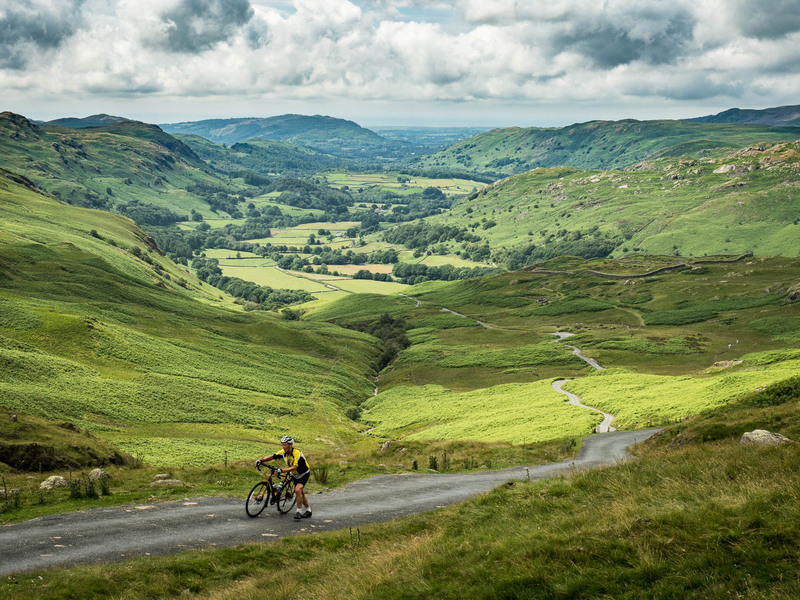 Lake District photography – where are your favourite spots? I’d love to hear your suggestions below. 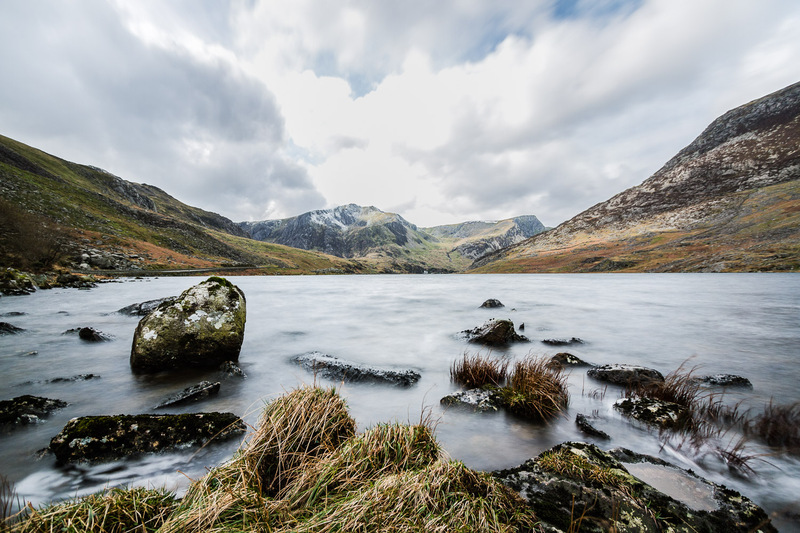 What exposure did you use for the shot of Great Gable? Hi Jack. It was three 60-second exposures at f/11 and various ISO, combined in Lightroom into an HDR image.